When you look at the ways of animals it is not difficult to find that some of them have strange ways in life. This is mainly because they have adjusted to their environment in order to survive. There are some that have peculiar ways of finding their food. Also, there are others that have special abilities to evade being becoming victims to their predators. In case you venture out into the kingdom of animals you are sure to be able to see interesting moments of animals to end up knowing about amazing abilities of animals. In order to capture animals in their strange acts it is not necessary for you to have special gadgetry or to go to forest reserves or game parks. Instead, you could look around your home or home garden and study peculiar ways of animals. Inside your home you could find geckos walking on your ceiling and spiders creating their traps for catching prey. If you walk around your home garden you may see moles. They are also strange animals that live in total darkness throughout their lives. With such a lot of variety around your home, you could talk more about amazing abilities of animals. This is without leaving your home. You can also choose online resources that offer details of animals. You will find that even animals that do not show any signs of strange behaviors have their own strange ways. The dog in your home could easily hear the noise of a leaf falling from a tree. Your cat even in the darkest of nights could see it quite clearly. As you could be interested in studying the strange ways of animals. We are prepared to tell you some amazing abilities of animals in their writings by various enthusiasts on the subject. 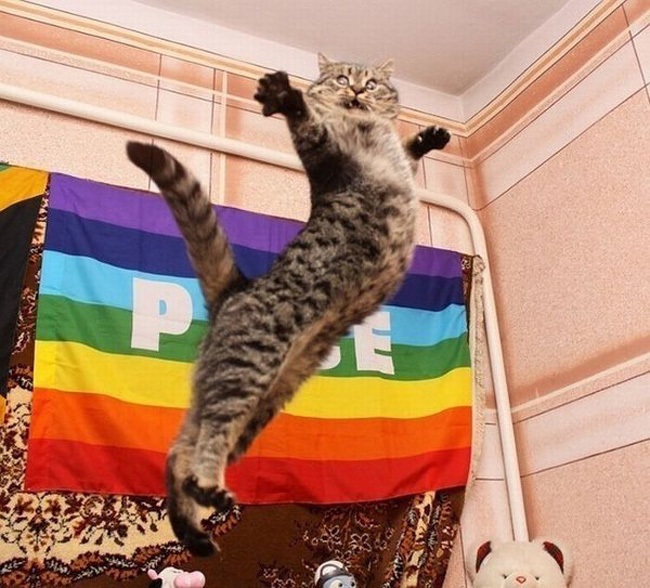 Did you know that a cat can jump to a height that is up to five times of its own height? that is among the amazing abilities of animals. 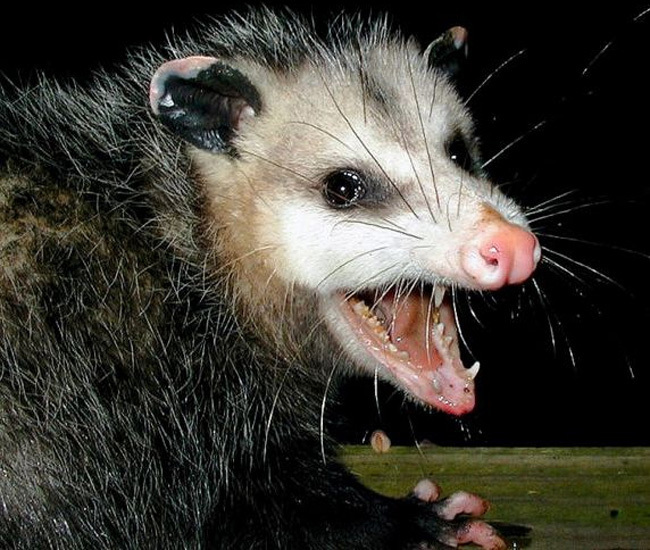 Opossums produce a protein that is able to neutralize any poison which is an amazing abilities of animals. 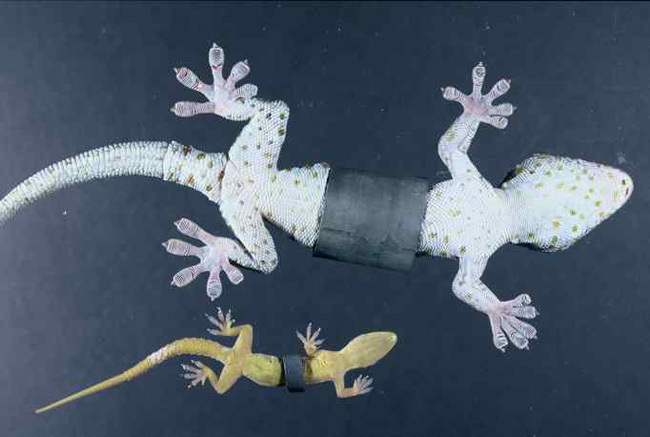 Geckos have a special adhesive on their feet that enable them to walk on virtually any surface. 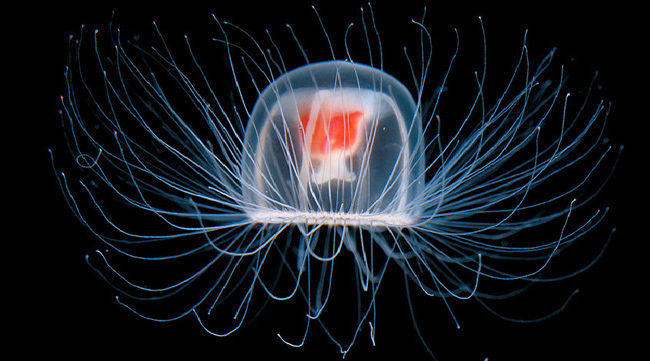 A jellyfish called the Turritopsis nutricula is able to go back to its polyp for any number of times to prevent aging. Turns into Liquid & Back. 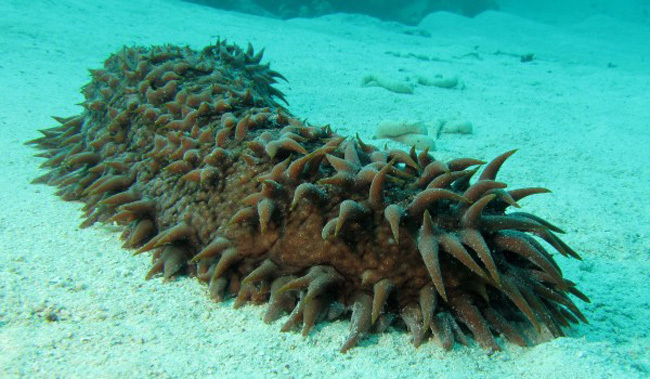 Sea cucumbers are able to turn themselves into liquid form and revert later. 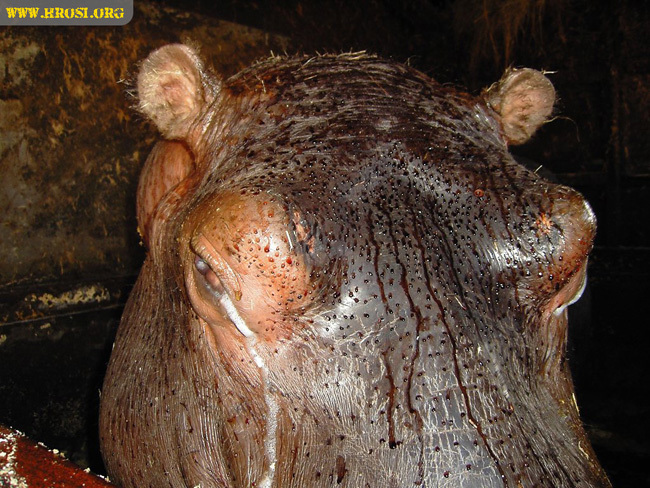 The red sweat produced by hippos is a kind of sunscreen. Dogs are so intuitive that it looks as if they have telepathic powers to know what their masters are thinking. 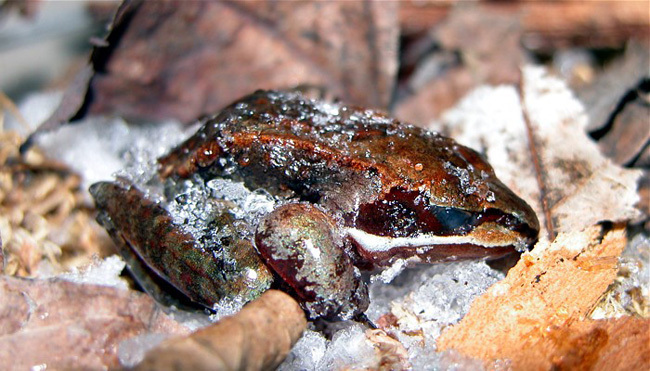 Did you know that wood frogs have blood that freeze during winter and thaw when the winter is over? If you like to know about amazing abilities of animals you will like this picture. 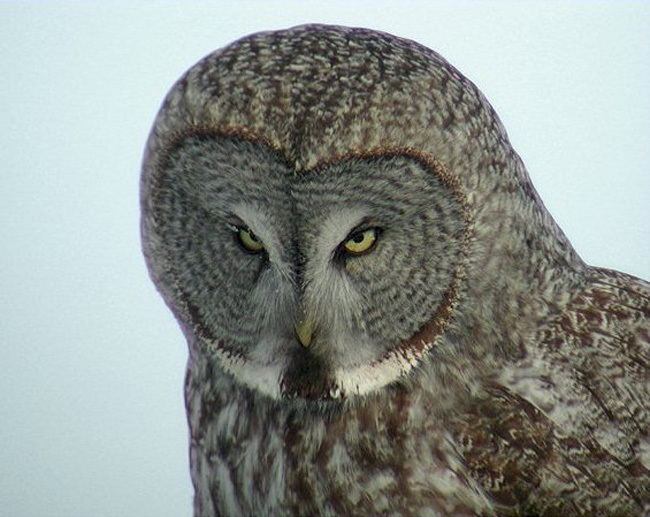 Owls can arrange its facial feathers to listen to minuscule sounds. 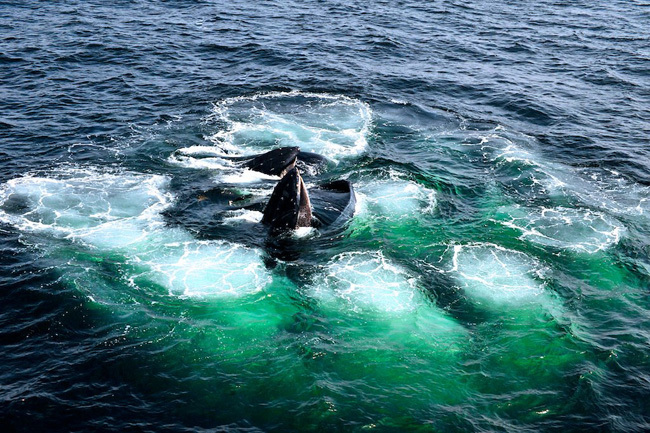 Humpback whales catch their prey by creating a “net” made out of bubbles. 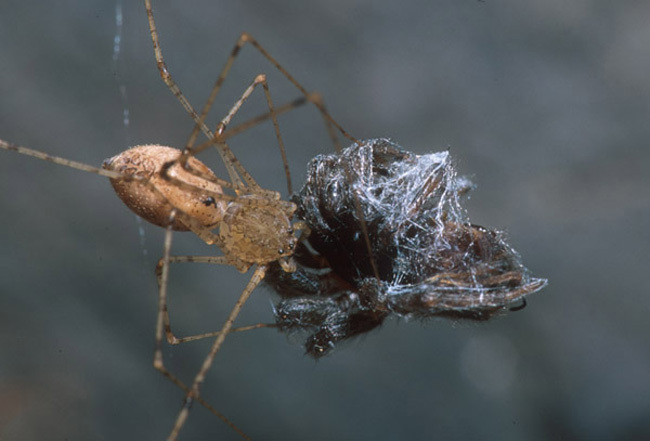 This spitting spider catches its prey by letting it get poisoned slowly with its poison that is being spat on it. Copying The Sounds Both Natural and Mechanical. 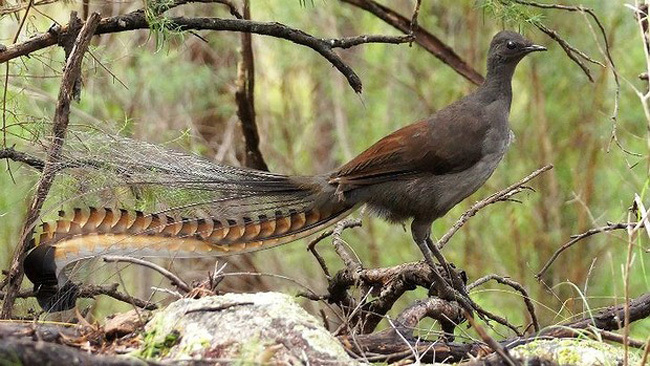 This is a picture of a lyrebird that could repeat any sound it hears. 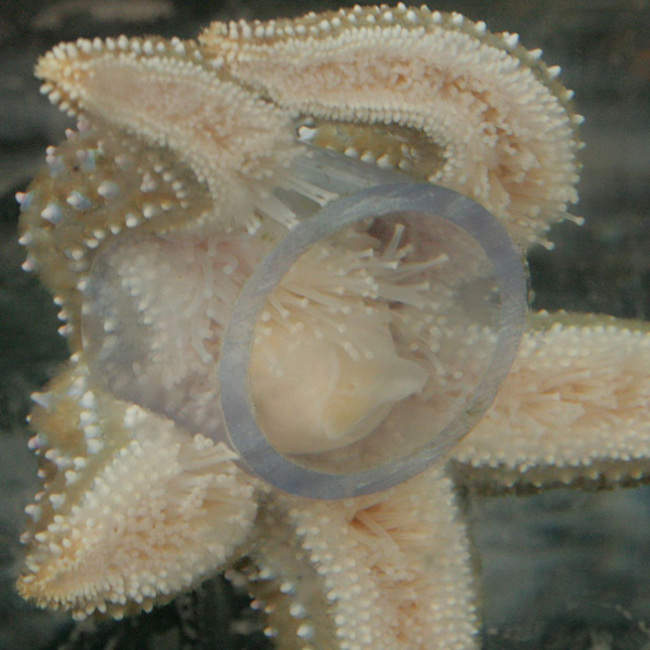 This is a starfish that is able to take its stomach out in order to catch and digest its prey. Platypi is an animal that has electroreceptors and uses them to catch prey. 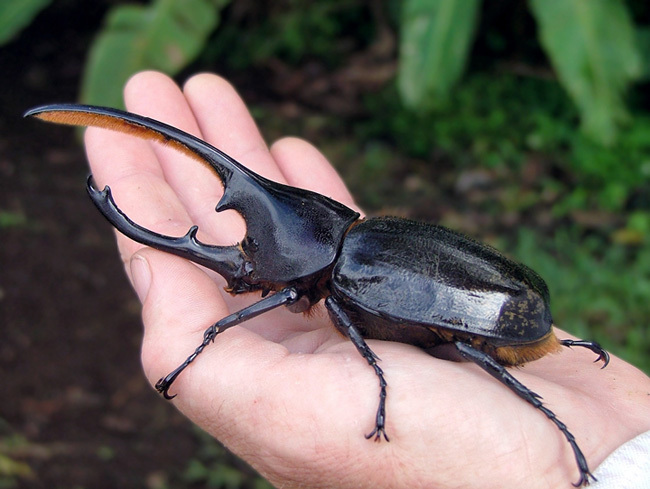 This rhinoceros beetle is able to carry weights up to 850 times its own weight.